Based in Toronto, The DMZ is the leading business incubator in Canada and home of Think Dirty! 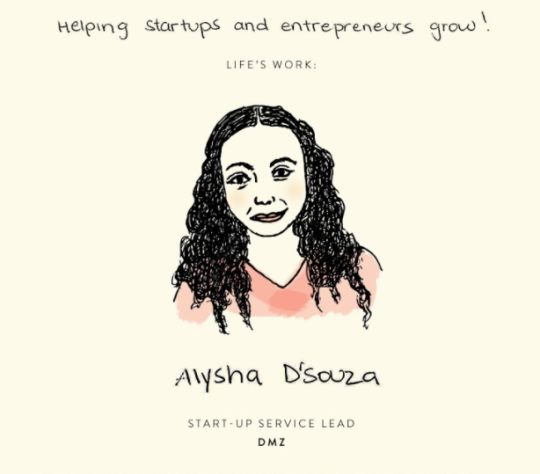 Alysha D’Souza, Startup Service Lead at The DMZ is a Ryerson University alumni and is passionate for helping startups. Her love and dedication for everything she does is why we think Alysha is a great role model.